When I first got my HTC Vive, Accounting was one of the first things I downloaded and it certainly left a lasting impression on humour in VR on my mind. 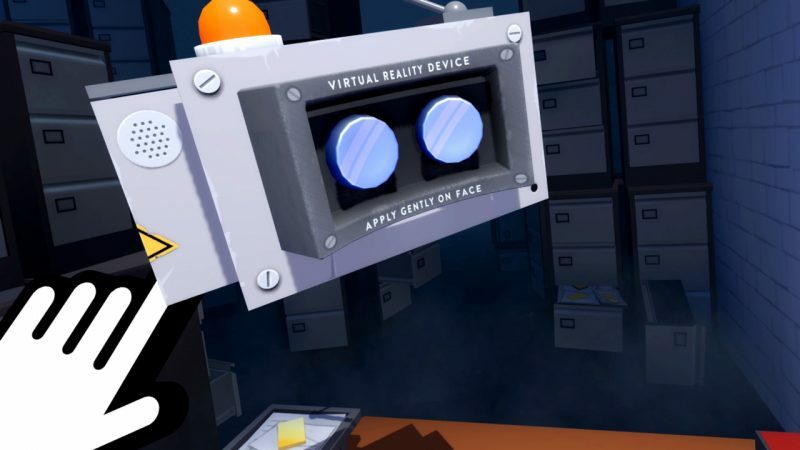 Well, Accounting+ (plus) is now available on the PC VR platforms, and I couldn’t wait to take a look at this extend version – so what did I think? You may be surprised with the title, but the experience does not actually include any accounting. Instead you are placed in the shoes of a new employee that is going to learn about future accounting in the medium of VR. However, it all goes wrong and you now need to get out of this virtual reality world and boy is this task one hell of a trip. You may have noticed previously I have branded this as an experience, because it is hard to call it a game. But, that is not a bad thing in Accounting+’s case. 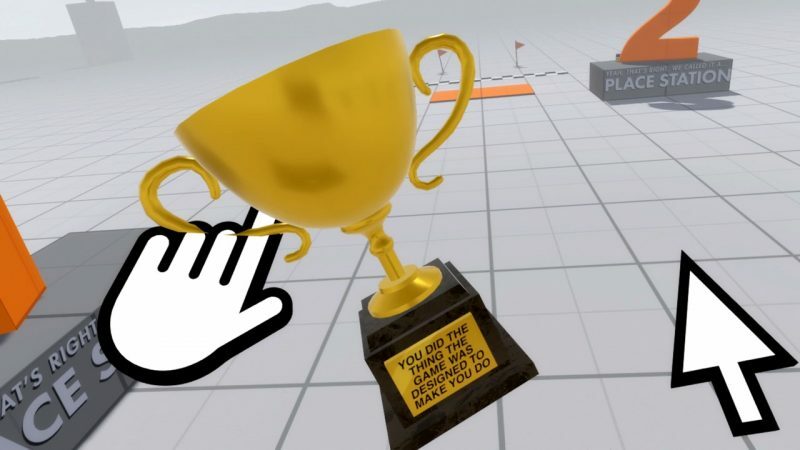 There is some elements of gameplay in the form of very basic puzzles, that will present you with a new VR headset or your death in order to continue. But none of these are going to take a while to figure out, as you are sort of promoted by the dialogue. Where some people might not be to happy with the simple gameplay element this really isn’t the experiences main focus. Accounting+’s main focus and best element all comes down the presentation in both the visuals and audio. The team have taken the very Job Simulator-esc stylised approach, and not made it in anyway realistic looking. Which for me was the correct way for Crows Crows Crows and Squanch Games to go with what the experience offers. With this visual style it allows you to be taken into a number of situations and environments, as you are transported into the odd world of Accounting+. 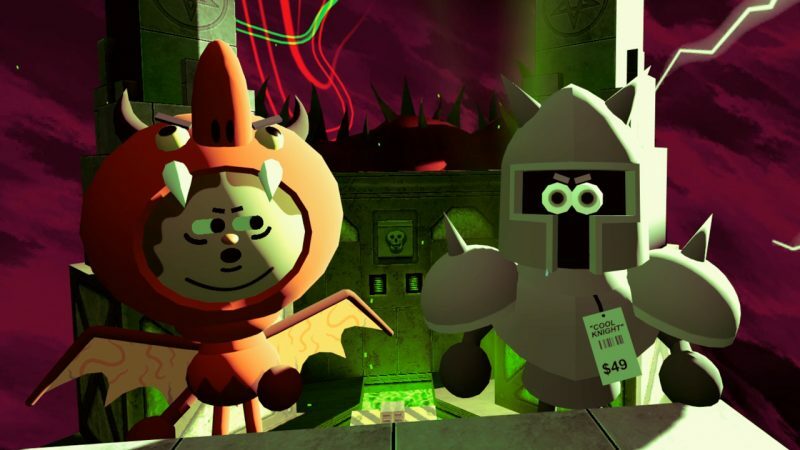 Be it a nice woodland area with an abusive white blob, an alley way with some gang, a dungeon with the king of VR or your standard office… you are taken into the world by the wacky characters and worlds design. Then you have the sound element of the game, and every character and their own surreal personalities are all brought to life by excellent voice acting. 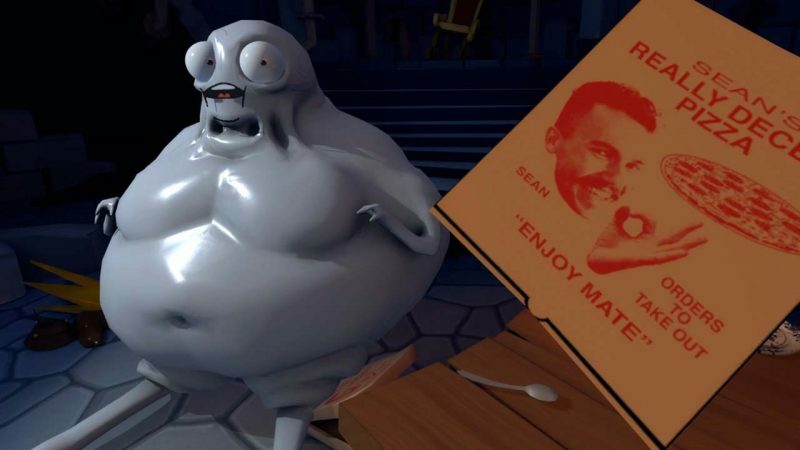 But it is worth noting that the games sense of humour might not be to the taste of everyone, with it coming from Justin Roiland the mind behind Rick and Morty. So, expect the same off-beat and offensive humour and language that goes hand-in-hand with that. What this means is if you like Rick and Morty you will certainly love what Accounting+ has to offer, however, this means you may struggle with it if that is not your cup of tea. When it comes to playing the experience it offers both standing and seated and each one for me brings its own movement system. When standing you get a space you can either walk around in or teleport to any point inside that safe space and means you have to turn yourself to look round. When seated you have a click turning system that allows you to teleport to pre-determined spots. I personally preferred the standing method, but the seated method still works great. In regards to the controllers you use the tracked motion controllers with each one representing a mouse pointer, you will use the touch pads to teleport and the triggers to interact with objects – it’s as simple as that, but it is all the experience needed. 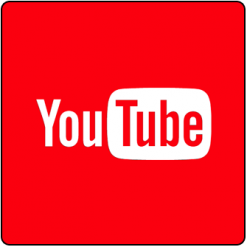 The experience is going to last you around one hour, because you will want to take in more and more of the dialogue as it will have you laughing a lot – if as mentioned before it is your type of humour. There is a number of secret levels about the game, and working out how to get into these are playing though them will add an additional thirty minutes or so to the experience. Which unfortunately leaves you wanting more, but I think it is certainly an experience worth going through a number of times. Accounting+ is an experience like no other in the VR medium, due it’s crazy and surreal approach to what some might think is a game about number crunching. 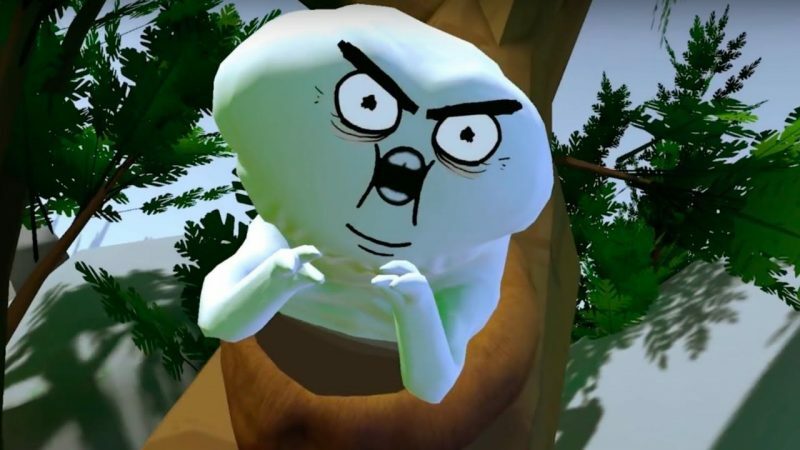 The experience is all about the visuals and audio, with it all coming from the creative mind behind Rick and Morty and The Stanley Parable. However, there is some questions you need to ask yourself before buying it, those are… is this going to appeal to your sense of humour? And are you willing to part with £11.99 for the time it will take you yo get through the experience? I personally think if it sounds like something you will enjoy it is worth it.